Have you ever had one of those days when everything you try just misses the mark somehow? It's kind of alright, but not as dramatic or exciting or pleasing as one would hope; today was one of those days and this is about as good as the idea for this card got! I used the colours from Colour Me. I inked the four main colours through a stencil with sponge daubers, using the nearest colours in Distress Ink, namely Fired Brick, Abandoned Coral, Cracked Pistachio and Peacock Feathers. The sentiment is from Mama Elephant and the panels were cut with Simon Says Stamp stitched rectangles. What a wonderful buy they were! The little Memory Box butterfly was twinkled with Glamour Dust and a few little pearls added. Here's my second not quite there card! I may be back with another for this challenge! That's very kind of you to say so Jo, I guess we all feel as though we 'could do better' as my old teachers used to say about me!! I adore your multicolored splatter with the white butterfly sitting on top! It's SO striking!!! I'm so happy you shared it with us at Colour Me! Both of these are so fun! The splatter on the first is awesome! Thanks for joining us at Colour Me! 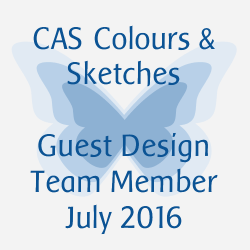 I love the colorful splatter with the butterfly! Thanks for joining us at Colour Me! 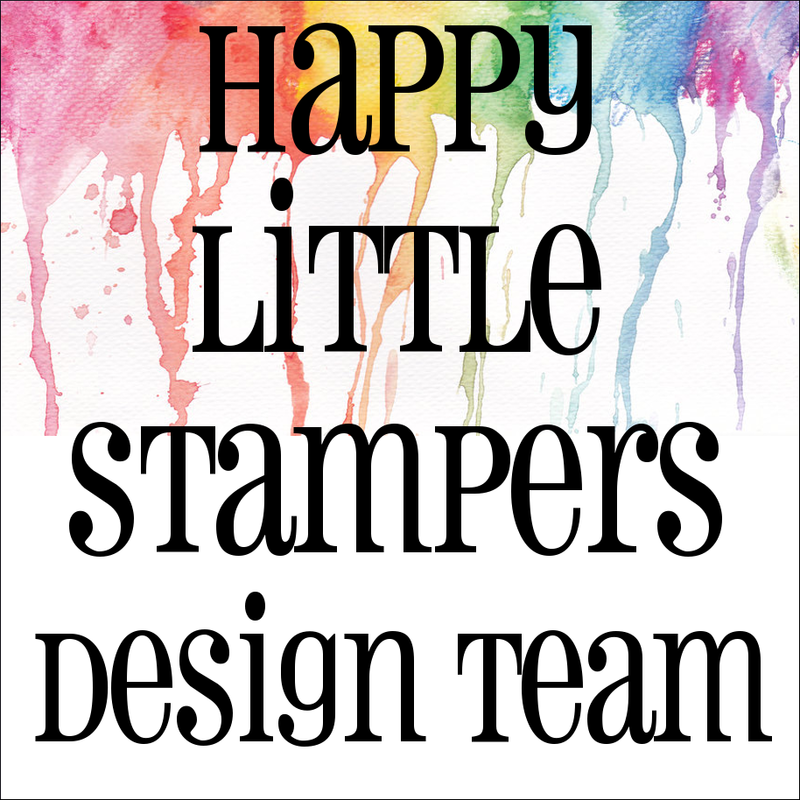 And I think your color splatter card is gorgeous!!! 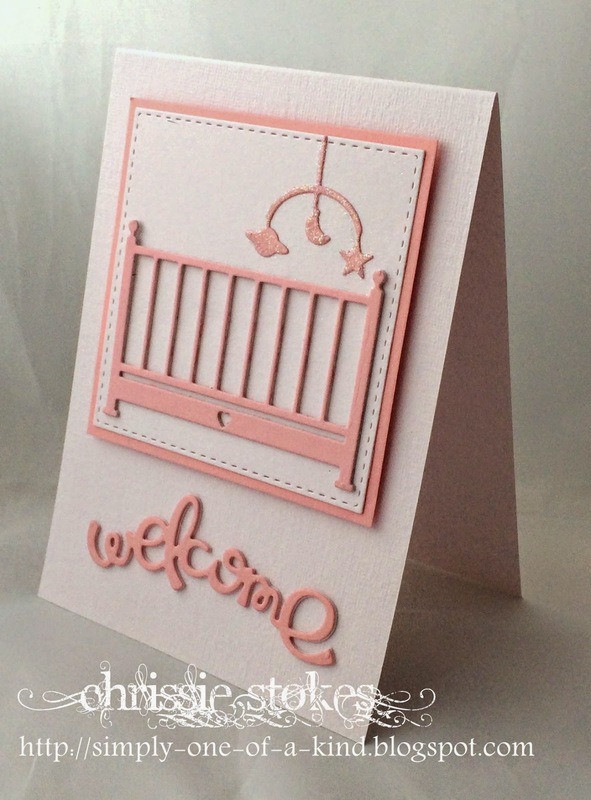 Super CUTE baby card! Thanks for joining in at ATCAS! Both cards are wonderful! Really love the splatter card! 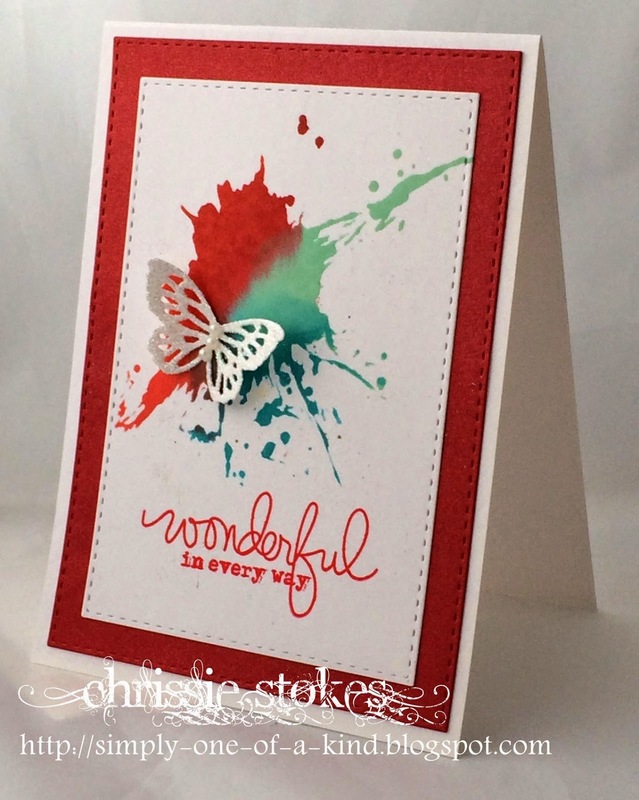 Well, I think both cards turned out beautifully, Chrissie! I hope your weather improves very soon, so you can enjoy spring! 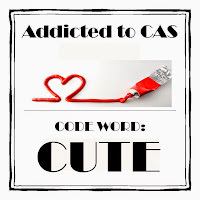 I meant to add: Thanks so much for playing along with us this week at Addicted to CAS! We always enjoy seeing your creations in our gallery! love that pink bassinet! great card! I have far too many of those days but I see nothing wrong with either of your lovely creations.